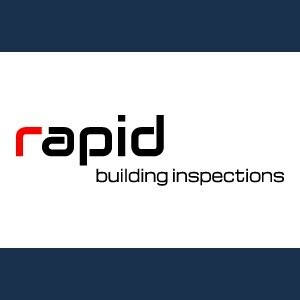 Rapid Building Inspections Sydney is a Sydney based Building and Pest Inspector. We provide high-quality pre-purchase building inspection reports. We provide a comprehensive pre-purchase inspection report in Sydney. We have the lowest price inspection report and the fastest turnaround. We use the latest technology and best value. 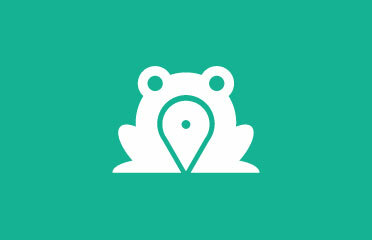 We’re local in Sydney and provide high-quality, comprehensive condition reports. Call us (02) 7200 5610, and we’ll give you a guaranteed expert inspector to inspect the property.